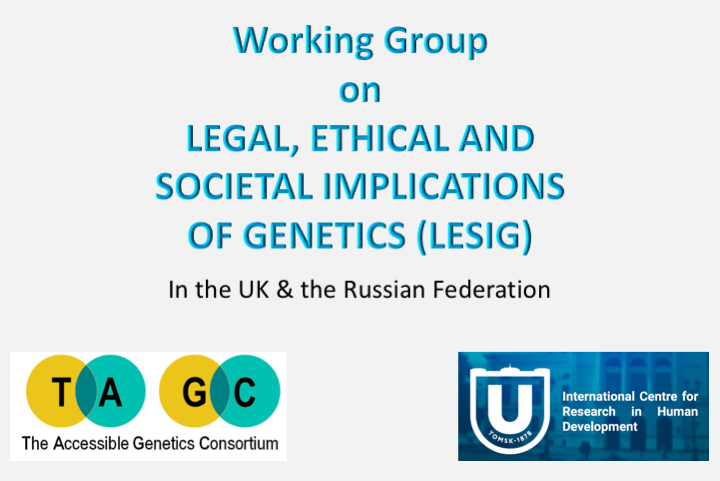 The LESIG UK Working Group is composed of law academics and practitioners, specialising in a range of areas relevant to genomic science, including Data Protection, Cloud Computing, Privacy, Sentencing, Insurance, Crime, Human Rights and Minority Groups. LESIG UK commenced its work in March 2018. LESIG UK Group had its first meeting on 1 March 2018 at New York University, London (NYU), sponsored by NYU. Read more on 1st session here. The Group is currently working on a range of areas including Genomic Data Protection and Privacy; Sentencing in the Genomic Era; Surveillance; Genomic Data and Cloud Computing; and Group Discrimination. The work of LESIG UK benefits from expertise in law, genetics, education and human development. It also benefits from multi-national experience, the Group Members having multinational experience in a range of areas.